The last two weekends have been busy ones for the Team Fun crowd. 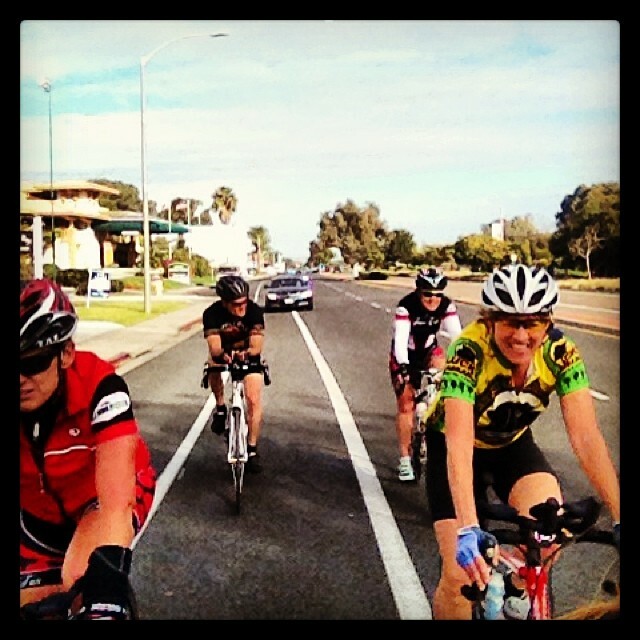 With two sets of well-populated rides on each Saturday, we are starting the year off on the right path. 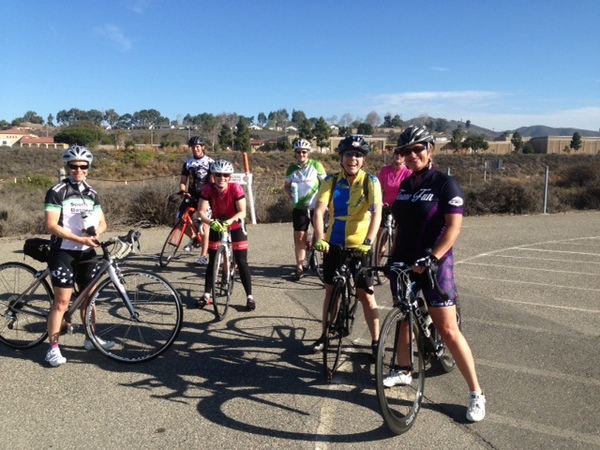 The Elfin Forest/Del Dios route is one of the standard Team Fun rides, and is a classic ride for the San Diego area (most well known as part of the Swami Saturday Morning Ride, but also usually included in other local team rides and big events like the San Diego Century). With our start in Carlsbad Village, we have a bit of a climb to get up and out to the start of the main portion of the loop. 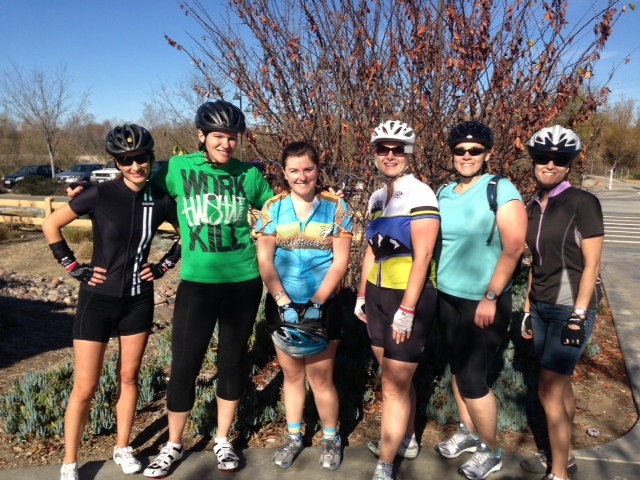 Ten ladies took on this challenge on January 18th with impressive average speeds. 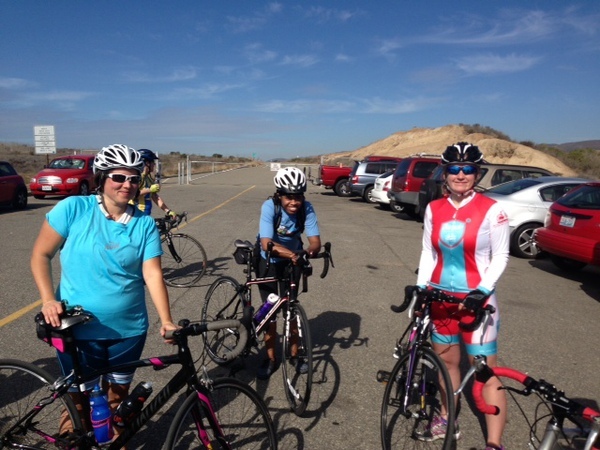 The Beginner group met at the Oceanside Harbor Parking Lot and enjoyed a casual 28-mile ride on the bike trail. 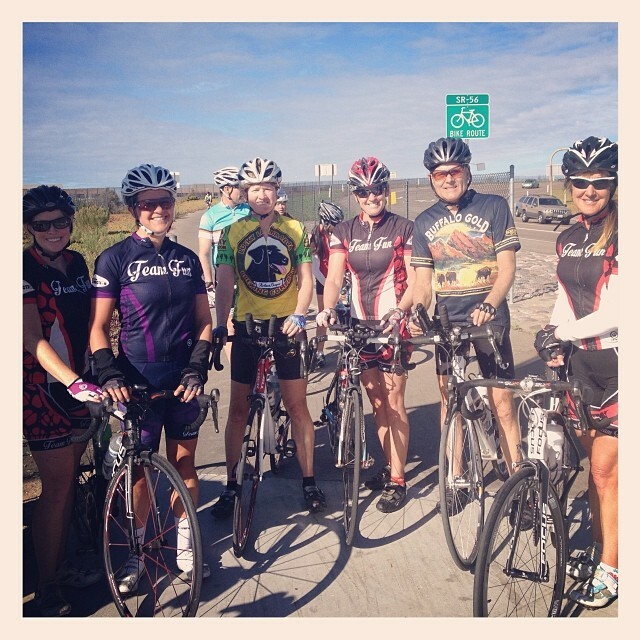 “Had a great time riding with fun women!” – Katie Y. 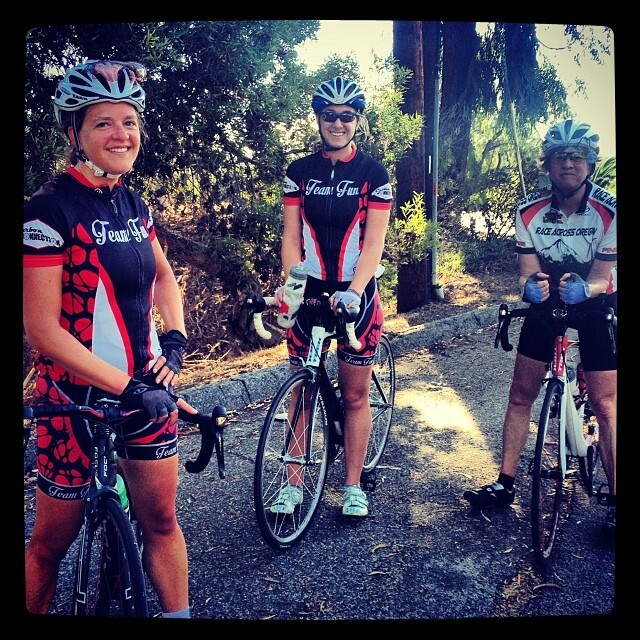 This is another of the standard Team Fun rides: heading south down the coast to Carmel Valley Road, and then east on the 56 bike trail to Camino Del Sur, with a gently rolling return through Rancho Santa Fe. With a total distance right around 50 miles and elevation at approx. 2000 ft., this makes for a fantastic endurance training ride. We hosted our guest Donna from the Portland area again, along with her husband and fellow team member Heather K’s husband. We had few highlighted efforts on the slight hills on the 56 bike trail, along with some sprinting around Lago Lindo in Rancho Santa Fe. 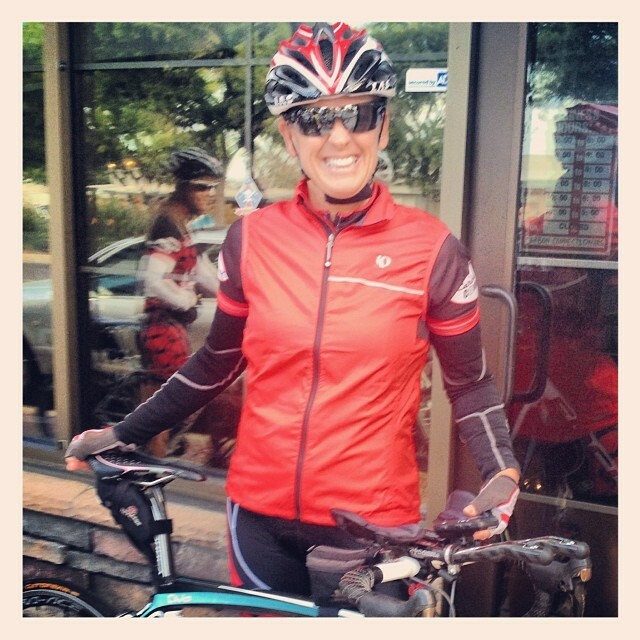 Another great day in the saddle. 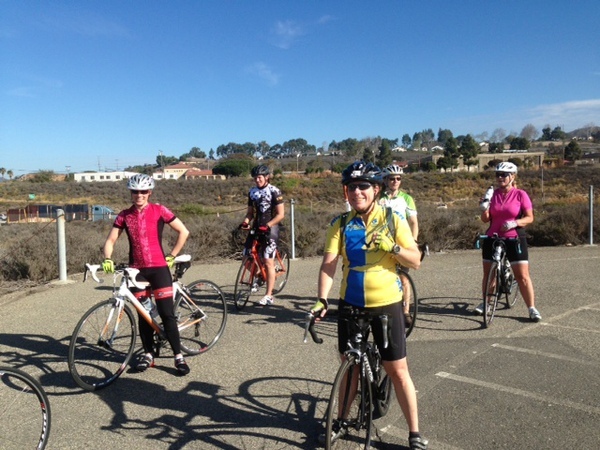 The Beginner and Intermediate groups rode on the bike trail that begins at Las Pulgas, north through the San Onofre Campground area, participating in a Tempo Training ride. 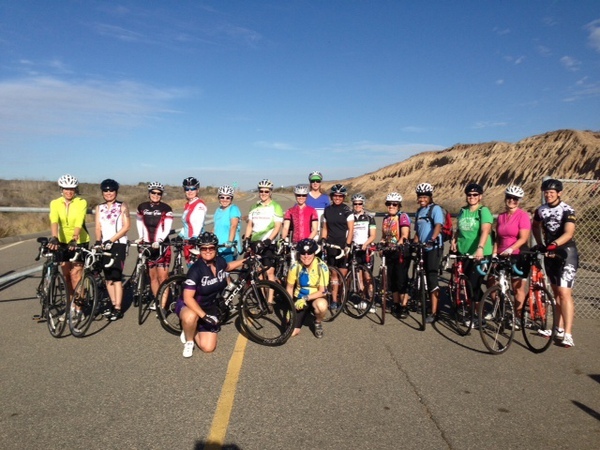 This is arguably the most beautiful portion of the traditional “Camp Pendleton” ride, and there were 17 ladies enjoying the view and the workout. Won’t you join us next week?